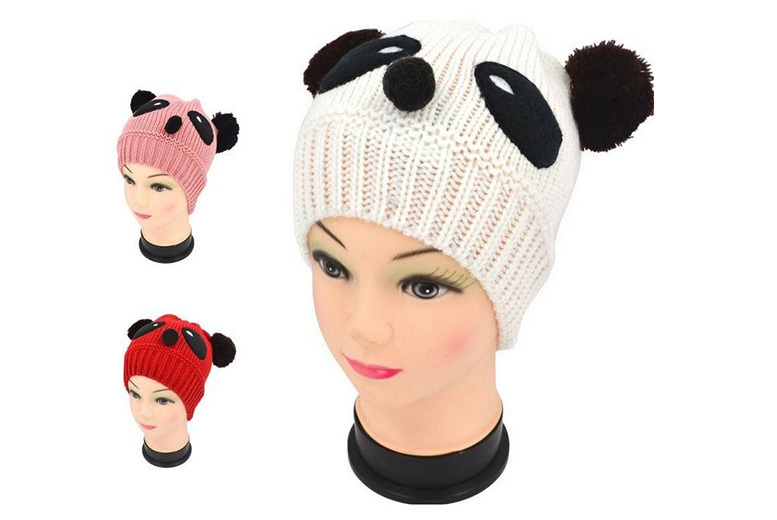 £2.99 (from JCUnique) for a knitted panda beanie – choose from three colours! Get an adorable new beanie! In a super cute panda design. With pom pom panda nose and ears! Available in white, pink and red!